My premature eyes sparkled at the sight of my mom's classy assembly of pretty-shaped bottles on her vanity. I was entranced at all the gold-, silver-, pink-, purple-, and champagne-colored glass bottles. Though I wasn't quite sure exactly what they were yet, I marveled in admiration each time I watched my mom get ready and spritz her wrists, neck, and behind her ears because "people will get a whiff of how good you smell when they hug you," as she told me. My obsession with fragrance arose at a very young age. I'd sneak a few spritzes of my mom's fancy Tom Ford, Chanel, and Mugler scents every chance I could get. Even though she told me certain scents were for "special occasions," I wanted to wear them every single day. Thanks to my mom, perfume played a profound role in my transition to womanhood. I remember the time I was gifted with my first "big girl" perfume. My collection hasn't stopped growing ever since. Over time, my nose for fragrance notes grew to become sharply aware, and now I have a keen sense of the scents I need at any given moment. I don't go a day without wearing perfume. I enjoy the therapeutic moment of my morning when I choose which scent I'm feeling for the day. Most of the time, it matches my mood. 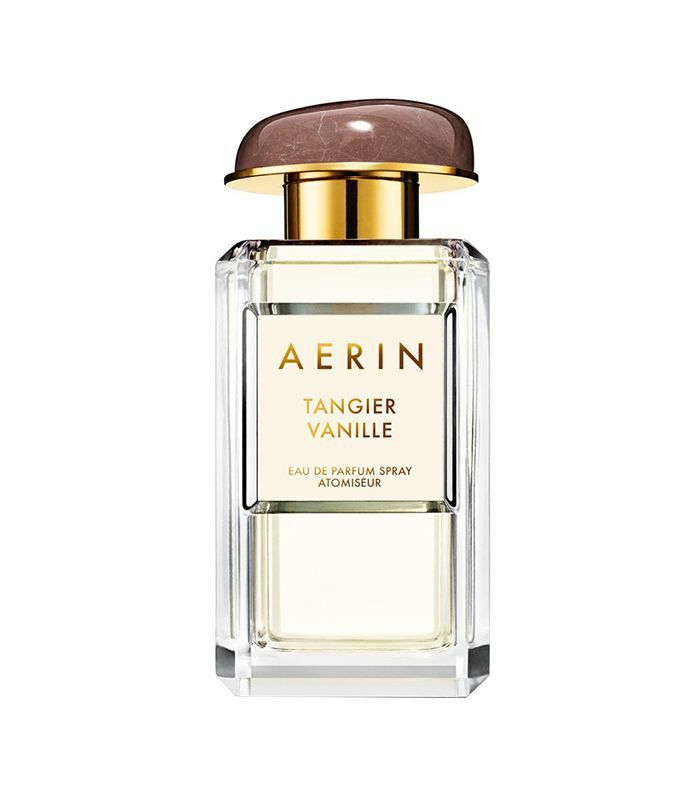 When I know the New York MTA subway system is going to give me anxiety on my morning commute to work, I choose a soft floral scent like Aerin Rose de Grasse ($215) to calm my nerves. When I'm going on a date that I'm assuming will go well, I choose a spicy woody scent like Comme des Garçons Floriental ($131) that begs for a compliment every time. I've been relying on scents for so long that I have to wear it to bed. My connection with fragrance transcends "special occasions" or a "night out." I owe a relaxing full night's sleep to the fragrances that bring me joy right before bed. Studies show that fragrance has the power to affect your mood, reduce stress, and relax your muscles. This bottle of heaven has been a permanent fixture in the front of my crowded perfume tray for some time now. 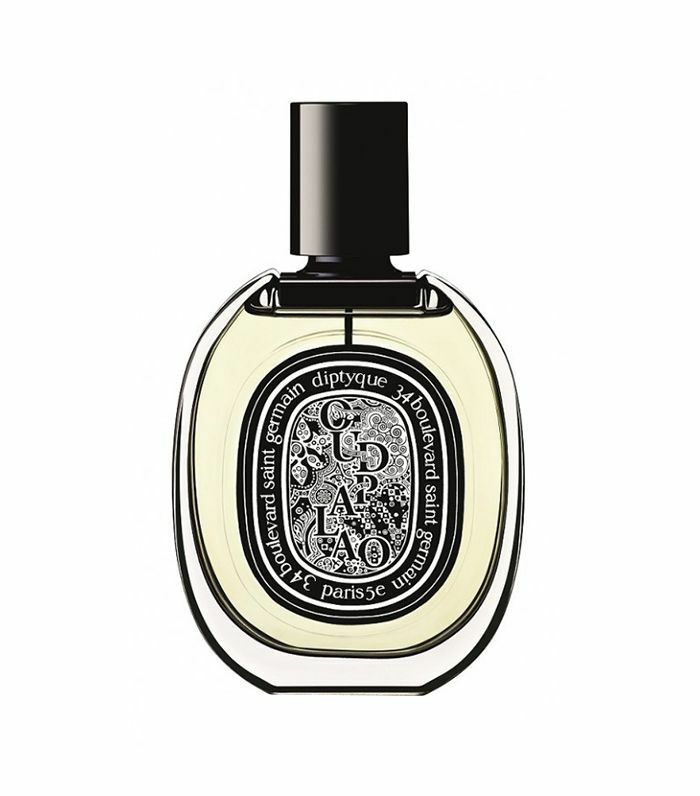 I gravitate toward the comforting notes of vanilla, amber, bergamot, sandalwood, musk, and rose floating around in it. Its gentle and mellow scent signifies the ideal end to a chaotic day. When I spritz my body with this after I've indulged in my candlelit shower followed by my long and luxurious nighttime skincare routine, it's like I'm kissing the day away and getting ready for the next. I'll even give my freshly washed silk sheets and pillowcase a light sprinkle of this scent to help me sleep. I alternate between the above Aerin fragrance and this strong yet far-from-overpowering Diptyque number to successfully settle into bedtime. Its equally tranquilizing notes of vanilla, rose, oud, cypriol, and sandalwood get my thoughts to slow down and my body to take a breather. Its strong hints of vanilla balance its smokier, woody side. Even after a deep-clean of my apartment, this doubles as a delicious room fragrance as well. All I can say is once you find a fragrance that works for you like meditation in a bottle, stick with it for a good night's sleep. While we're talking fragrance, find out the six scents that smell like your skin but better.